Coldshield’s 24/7 service commitment will meet your expectations, if not exceed them. We have developed an industry leading service and maintenance support model that is both responsive and cost effective. For over 25 years as a team, we have delivered quality and premium service levels. Full tailored service and maintenance package. 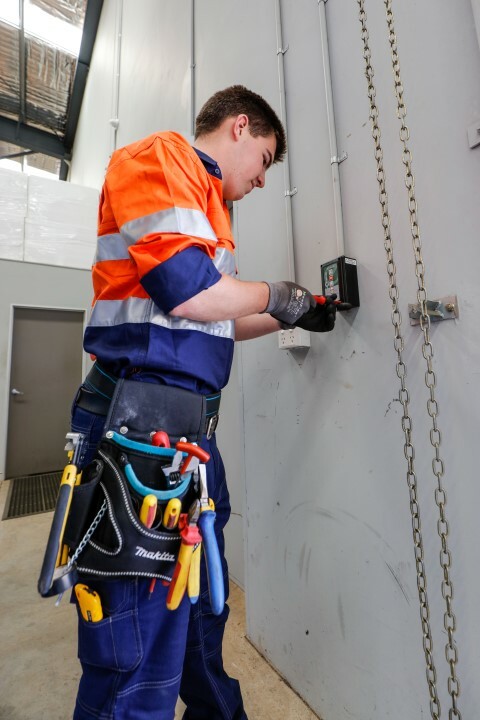 Our experience has taught us that the safety of your team, security of the facilities and reliable working order of equipment and assets are critical to meet your organisations’ timeframes and ongoing success. 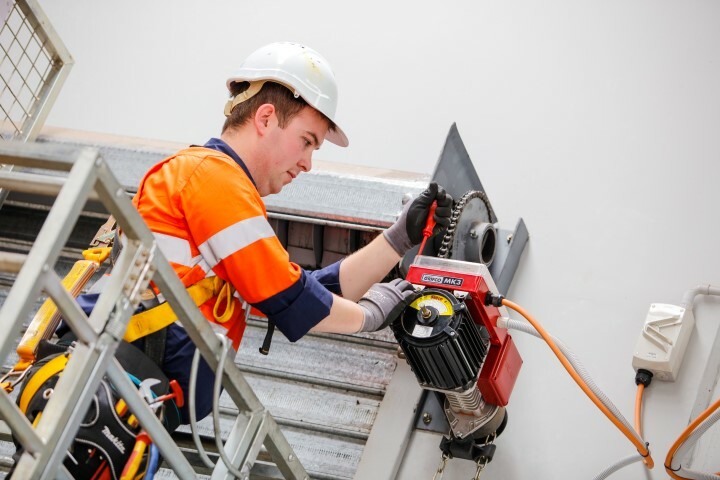 In addition you will appreciate a solution that provides cost and time savings whilst limiting downtime, increasing employee morale and reducing energy consumption. 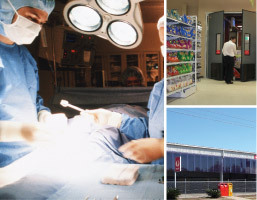 SERVICING A WIDE RANGE OF SECTORS INCLUDING RETAIL, INDUSTRIAL, FOOD PROCESSING, AGRICULTURAL, COMMERCIAL, HIGH SECURITY AND QUARANTINE, MEDICAL, AIRPORTS, DISTRIBUTION AND LOGISTICAL INDUSTRIES.